The dynamic marksmanship discipline of Practical Shooting requires a blend of accuracy, power, and speed so that you acquire a winning combination. The discipline includes multiple targets, moving targets, targets that react when hit, penalty targets, or even partially covered targets, obstacles, and movement. 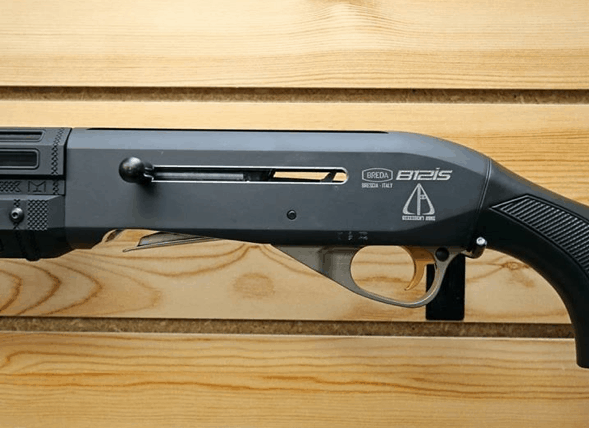 These all play a part in the challenging sport of practical shooting. The United Kingdom Practical Shooting Association was founded in 1977 to represent IPSC shooting in the region. The UKPSA administers the sport, sanctions graded and championship competitions, selects the National Teams, affiliates clubs, organises training and maintains discipline and rules. The UKPSA caters for all shooters but particularly welcomes novice shooters, who are able to be trained at our well-received safety courses and qualify to compete in practical matches. 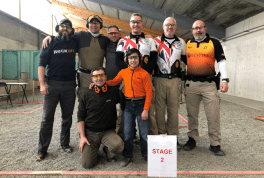 Shooters of all ages and abilities are able to compete together in our sport, and the UKPSA specifically recognises junior, lady, and senior classes, as well as supporting National teams for men and women across all the gun divisions. 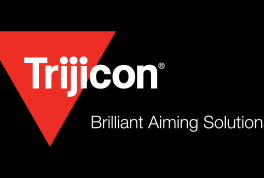 Are you ready to compete in the world's most exciting shooting sport? UKPSA membership is the key to competitions on a truly worldwide stage, as you can see there are over100 IPSC Regions listed on the IPSC website and UKPSA members regularly travel to compete in other countries. Practical Shooting is currently the second most popular international target shooting discipline, being exceeded in terms of global participation only by the events administered by the Union International de Tir (U.I.T.) which dates from the latter part of the nineteenth century. However the International Practical Shooting Confederation has gone a long way towards closing the gap and today numbers over 100 affiliated nations including most European countries. The appeal of the sport lies in the diversity of the courses of fire available to the shooter. 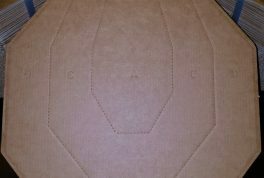 Targets vary in size, shape, position and distance from 3 to 60 yards (400 for rifle). As a UKPSA member you will have access to high quality training which is provided by a network of certified and experienced trainers at locations all over the country. Competitors who wish to compete internationally at IPSC matches require sign-off from their region of residence, if you live in Britain this means joining the UKPSA, so your membership could be the start of a travel adventure as well as a new sport and a great way to meet new shooting friends! Another benefit is that members are able exchange tips and news via the UKPSA Forum as well as accessing information about upcoming matches, results and courses. All new members are supplied with a User Name and Password to access this information and help them get involved. 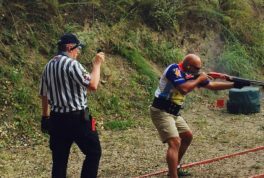 The UKPSA is committed to developing the sport of Practical Shooting in Britain and in developing teams in all IPSC Disciplines, Divisions and Categories to compete internationally at events including IPSC European Championships and IPSC World Shoots. This short video shows Maria Guschina, the reigning IPSC Ladies Production World Champion, on her way to victory in Thailand at the IPSC 30 years Anniversary Championship.